It's Monday! What Are You Reading? is hosted by The Book Date. I've been doing a bit of blog housekeeping this week, including making my mobile template a little less rubbish. Google short links seem to have stopped working already, so I'm down to manual sharing on all social media now. I'm better at Twitter but if you follow me on Facebook, sorry! One day I will get round to redesigning my blog and moving to self-hosted Wordpress, I just prefer to spend my time reading. 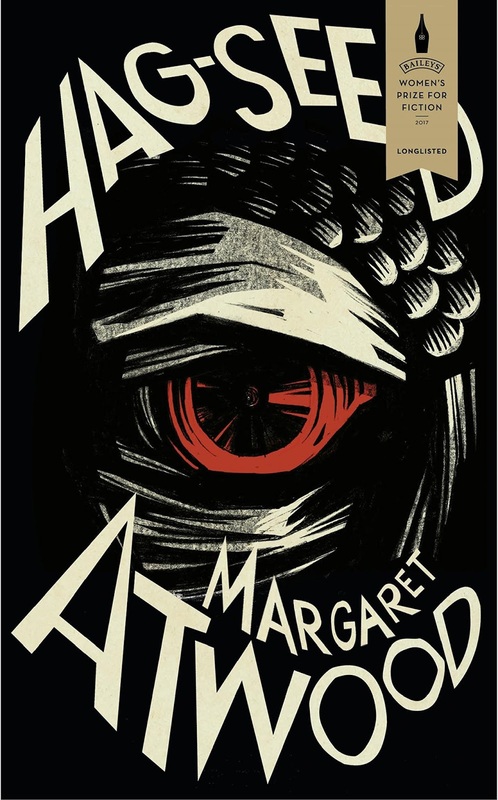 If you're interested in what new releases are out next month, check out On My Radar. I also shared my top ten new-to-me authors. I loved revisiting Gavrik in this follow up to Dark Pines. 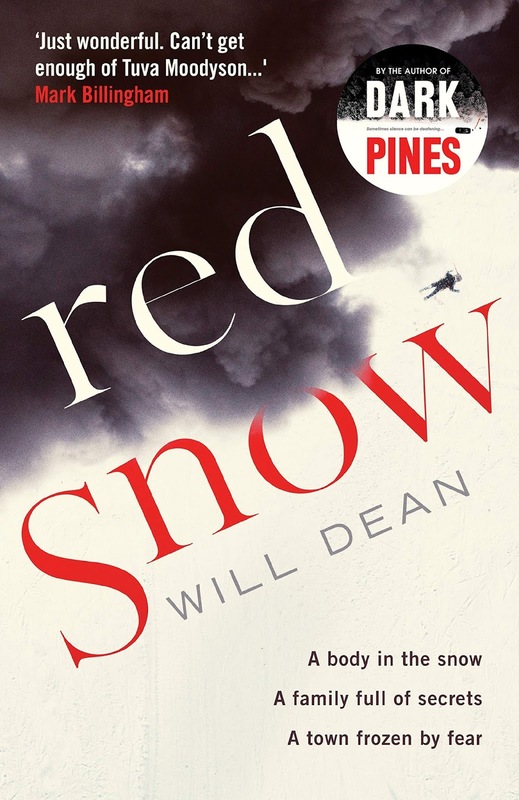 Great, snowy atmosphere and I can highly recommend the audiobook narrated by Maya Lindh who is perfect as Tuva. 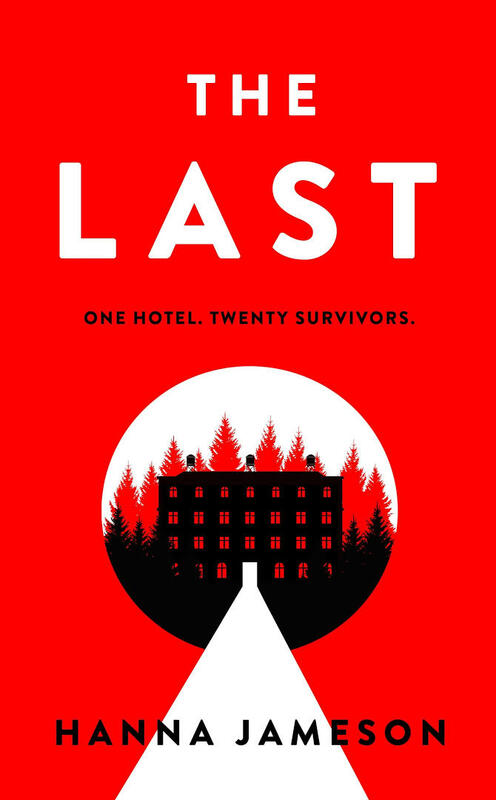 This YA thriller kept my attention and I didn't guess who was behind the missing girls. Not quite as good as her debut. I was disappointed in this, as I was hoping for a cute romance, but really it's about how insecurities can make you mean. 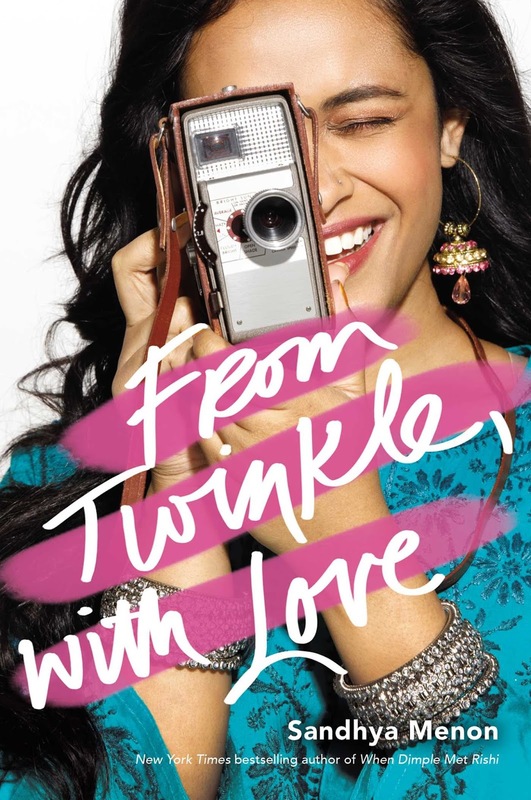 Twinkle was pretty horrible for a chunk of the book and I just wasn't in the mood for that kind of character. Scully's "please feed me face" sums up my current mood quite well. Weekend plans were cancelled this week as I have developed a sore throat and cough. I'm hoping it's not going to turn into a bad cold. I'm trying out a Scribd subscription and so far I'm not impressed. The sound quality was terrible on the first one I tried, even after downloading it. The second doesn't seem quite so bad, but I don't think I'll be continuing it past the free trial. If you'd like to try it out too, my referral link should get you two free months instead of one (and I get an extra free month). 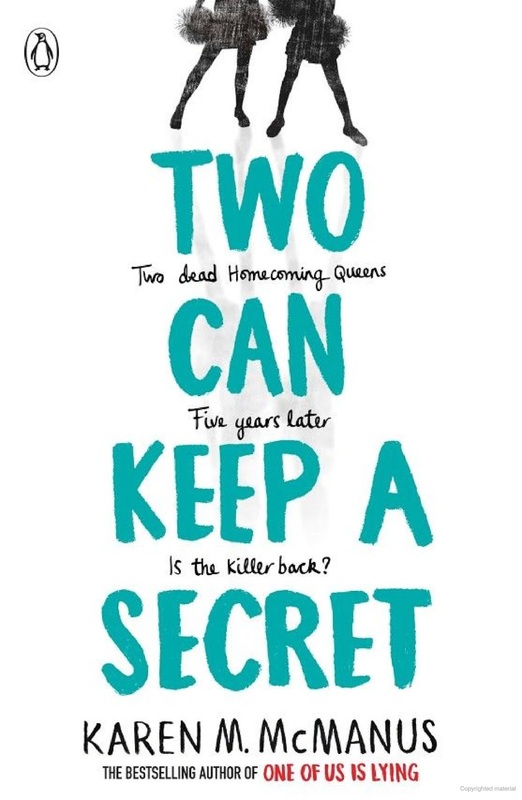 I'm curious about Two Can Keep a Secret. I like YA and thrillers. Come see my week here. Happy reading! 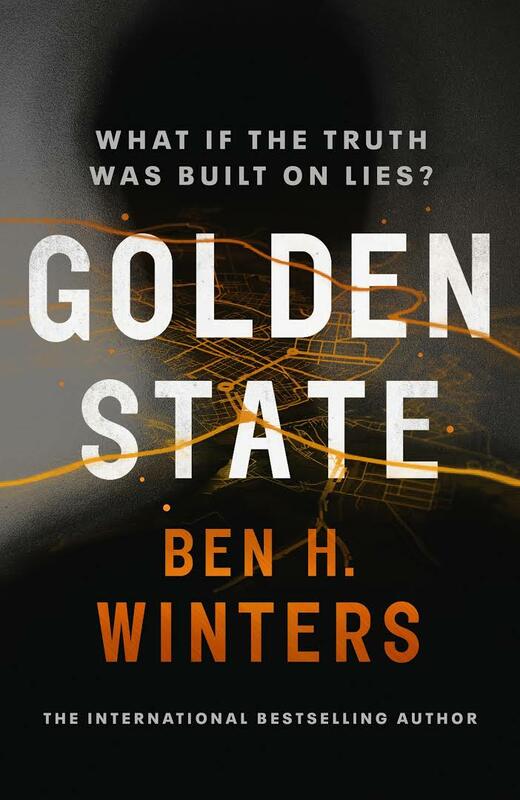 Both The Last and Golden State are high on my to read next list! Sorry Scribd isn't working out for you. I love it! They are both great! I'm just learning I'm really sensitive to audiobooks not sounding right, either hissing or dodgy accents!